Our goal is to help students develop self-management and executive functioning skills so that they can lead full lives as adults. The clinical team adheres to the principals of Trauma Informed Care. Clinicians use modified versions of therapeutic techniques such as Cognitive Behavioral Therapy (CBT) and Dialectical Behavior Therapy (DBT) to deliver individual and group therapy. Clinicians are also trained in Social Thinking and have areas of interest and expertise such as Transition Planning, Relaxation Techniques and Mindfulness, and Psychological Testing. Located in a beautiful residential neighborhood in Brookline situated next to a nature reserve, we have all the resources and attractions of Boston in our back yard. Indeed, the city is the school’s second classroom. Much of our learning and therapeutic interventions takes place in the community. Our small size makes it possible for us to incorporate innovative, hands-on experiences into all aspects of day and residential school life. 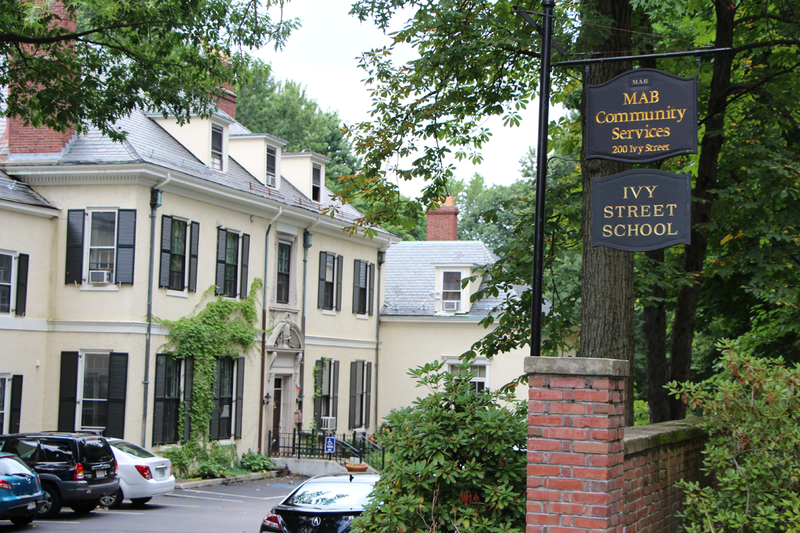 Schedule a tour of the Ivy Street School to learn more about how we help students thrive. Contact Tunzel Hayes, Admissions Director, at the contact details provided above.